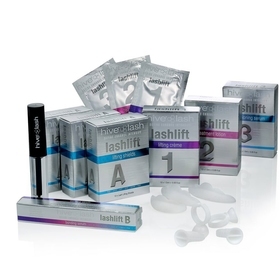 Got a question about this Hive Lashlift Starter Kit? Please select your delivery option during the checkout proccess. All prices exclude VAT. We accept the above debit / credit cards. Your card details are safe and secure, all payments are processed by our trusted partner WorldPay. This product is eligible for our 14-day money back returns. You have the right to cancel and return your order within 14 days of delivery without giving any reason. The cancellation period will expire after 14 days from the day on which you acquire, or a third party other than the carrier and indicated by you acquires, physical possession of the Product(s). To exercise the right to cancel, you must first contact us by post or email of your decision to cancel your order before returning your product(s). For hygiene reasons we cannot accept returns of some products. For full information about our returns policy please see section 4 of our Delivery & Returns terms and conditions. There are currently no reviews for this product, click here to be the first.